Can’t wait for Office 2013? Try it now for free! 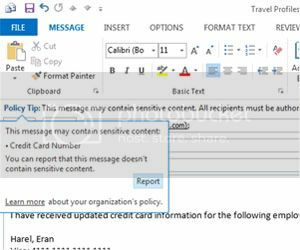 The Customer Preview of Office 2013 can be installed in just a few minutes and co-exists side-by-side with an existing version of Office, so there’s no need to uninstall your existing Office. 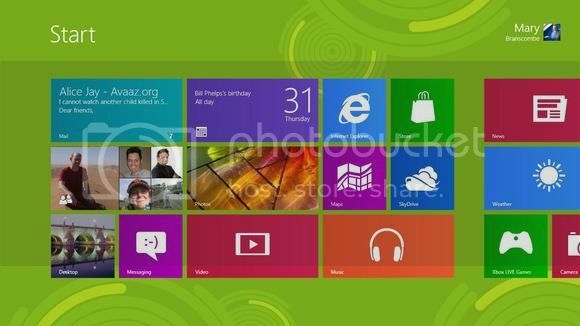 You will need either Windows 7 or Windows 8 as your installed operating system to get started. The final version of Office 2013 will be able to be deployed via the Office 365 cloud or traditional enterprise software deployment methods, but the Customer Preview steps below are designed to install from the cloud to make it quick and easy to get started with testing. NOTE: Microsoft Office Professional Plus 2013 Preview is also available for download using a traditional MSI-based installation package. Please note the traditional installation does not support fast cloud-based streaming of the installation or side-by-side operation with older versions of Office, and you will need to uninstall existing Office programs on your PC if you use the MSI-based installation approach. You can download the .MSI installation bits here if you prefer. Before getting started, review the Office 2013 System Requirements, located here to make sure your system is capable of running Office 2013. The biggest change in terms of system requirements is the Operating System requirements – Windows 7 or Windows 8 is required on client machines to run Office 2013. 2.If you are a home user, click on the “Sign Up” button. Business users can click on the “Office 365 Enterprise” link to test the most robust business version of the new Office. 3.Complete a new user profile and create a new Microsoft account. Note – If you are currently an Office 365 subscription user, you’ll need to sign up for a new Microsoft account that is different from your Office 365 login credentials to test the Customer Preview. 4.Once you’ve signed up for a new Microsoft account, login to http://portal.microsoftonline.com with your new ID. 7.The new Office installer will launch via Click-to-Run technology. 9.Within a couple minutes, the core of Office will install and you’ll be greeted by a short introductory video explaining some of the new Office features. 10.Choose a look-and-feel to personalize the new Office client applications. That’s it! Jump in and start using Office while the rest of Office 2013 installs in the background over the next few minutes via the Click-to-Run streaming installation. The newest SharePoint is designed to help everyone in your organization share content and ideas, organize teams and projects, and discover connections to get work done. Share documents easily from SharePoint or any Office application, and track the people you’ve shared them with. Follow sites, documents, and people with updates delivered to your activity feed. Share ideas and tap into the knowledge of specialists from across your organization. Search for documents, people, discussions, and #tags from anywhere in SharePoint. Discover and trial third party apps in the marketplace to customize your SharePoint sites. The newest Exchange enables you to increase user productivity and keep your organization safe, while maintaining the control you need. Move to the cloud on your terms with flexible migration options. Help your users do more on any device, manage increasing volumes of email, and work together more effectively as teams. Protect business communications and sensitive information as you meet internal and regulatory compliance requirements. The newest Lync is an enterprise-ready, unified communications platform that connects people everywhere on Windows 8 and other devices. Use a single, unified client for real-time communications, including voice and video calls, Lync meetings, presence, instant messaging, and persistent chat. Get HD video conferencing across a range of devices. The Lync video gallery allows Lync meeting attendees to simultaneously view up to 5 different participants, identify the active speaker, and associate names with faces. With Office Web Apps Server, your users get browser-based productivity from nearly any device on your terms and within your own private network. Keep your users productive and working together, no matter where they are or what device or software they have, using browser-based versions of Word, Excel, PowerPoint and OneNote. Manage updates to Web Apps Server independent of other products with standalone server deployment and configuration. Get simple, seamless integration with your existing servers including Exchange, SharePoint, Lync, line-of-business applications and file shares. Project Online Preview is our online solution that gives you flexible options for achieving strategic priorities while helping your team deliver efficiently from virtually anywhere. Try Project Server 2013 Preview, our on-premises solution to set clear strategic priorities and help your team execute effectively against them. The new Visio lets you easily create professional, versatile diagrams that help you organize and make sense of complex information. Create diagrams more intuitively—including new and updated shapes and stencils, improved effects, and themes. 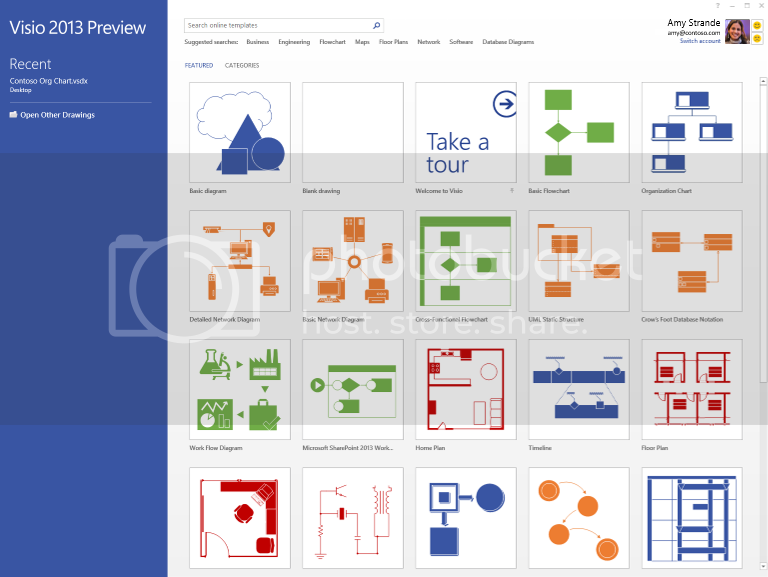 Make your diagrams more dynamic by linking shapes to real-time data, and then share them with others via Visio Services in SharePoint—even if they don’t have Visio installed. Simplify teamwork with new coauthoring features. For IT pros, you can also try the Office Professional Plus 2013 MSI-based installation, which includes Word, PowerPoint, Excel, Outlook, OneNote, Access, Publisher, and Lync. Note that this is not the Click-to-Run installation used by Office 365 ProPlus and does not support fast streaming installation or side-by-side operation with older versions of Office. In addition, you must uninstall the existing version of Office on your PC to try Office Professional Plus 2013. Touch everywhere: Office responds to touch as naturally as it does to keyboard and mouse. Swipe your finger across the screen or pinch and zoom to read your documents and presentations. Author new content and access features with the touch of a finger. Inking: Use a stylus to create content, take notes and access features. Handwrite email responses and convert them automatically to text. Use your stylus as a laser pointer when presenting. Color your content and erase your mistakes with ease. New Windows 8 applications: OneNote and Lync represent the first new Windows 8 style applications for Office. These applications are designed to deliver touch-first experiences on a tablet. A new radial menu in OneNote makes it easy to access features with your finger. Included in Windows RT: Office Home and Student 2013 RT, which contains new versions of Word, Excel, PowerPoint and OneNote applications, will be included on ARM-based Windows 8 devices, including Microsoft Surface. 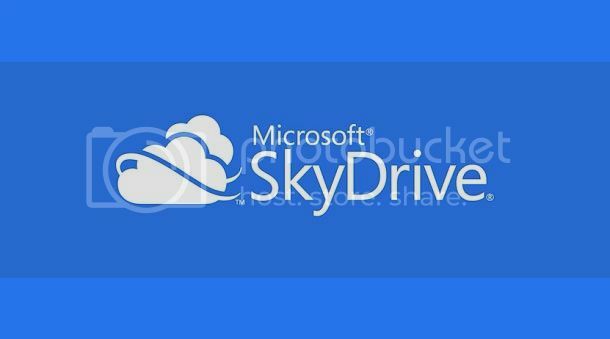 SkyDrive: Office saves documents to SkyDrive by default, so your content is always available across your tablet, PC and phone. Your documents are also available offline and sync when you reconnect. Roaming: Once signed in to Office, your personalized settings, including your most recently used files, templates and even your custom dictionary, roam with you across virtually all of your devices. Office even remembers where you last left off and brings you right back to that spot in a single click. Office on Demand: With a subscription, you can access Office even when you are away from your PC by streaming full-featured applications to an Internet-connected Windows-based PC. New subscription services: The new Office is available as a cloud-based subscription service. As subscribers, consumers automatically get future upgrades in addition to exciting cloud services including Skype world minutes and extra SkyDrive storage. Subscribers receive multiple installs for everyone in the family and across their devices. Yammer: Yammer delivers a secure, private social network for businesses. You can sign up for free and begin using social networking instantly. Yammer offers integration with SharePoint and Microsoft Dynamics. 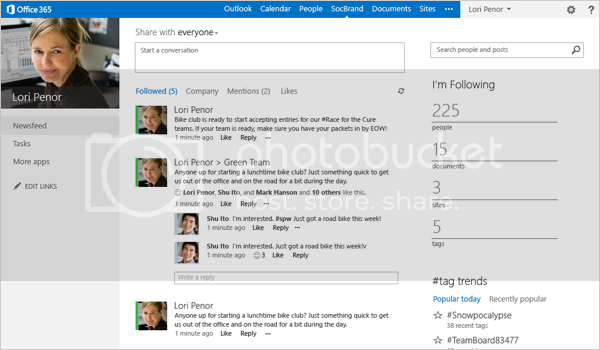 Stay connected: Follow people, teams, documents and sites in SharePoint. 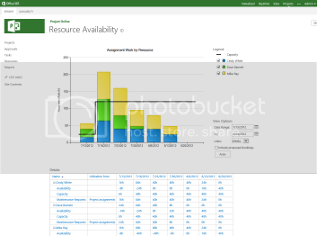 View and embed pictures, videos and Office content in your activity feeds to stay current and update your colleagues. People Card: Have an integrated view of your contacts everywhere in Office. The People Card includes presence information complete with pictures, status updates, contact information and activity feeds from Facebook and LinkedIn accounts. Skype: The new Office comes with Skype. When you subscribe, you get 60 minutes of Skype world minutes every month. 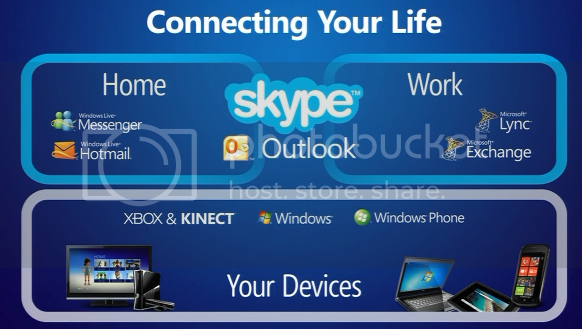 Integrate Skype contacts into Lync and call or instant message anyone on Skype. Digital note-taking: Keep your notes handy in the cloud and across multiple devices with OneNote. Use what feels most natural to you — take notes with touch, pen or keyboard, or use them together and switch easily back and forth. Reading and markup: The Read Mode in Word provides a modern and easy-to-navigate reading experience that automatically adjusts for large and small screens. Zoom in and out of content, stream videos within documents, view revision marks and use touch to turn pages. 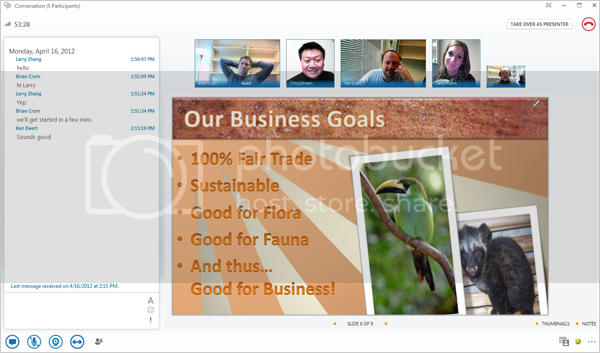 Meetings: PowerPoint features a new Presenter View that privately shows your current and upcoming slides, presentation time, and speaker notes in a single glance. While presenting, you can zoom, mark up and navigate your slides with touch and stylus. Lync includes multiparty HD video with presentations, shared OneNote notebooks and a virtual whiteboard for collaborative brainstorming. Eighty-two-inch touch-enabled displays: Conduct more engaging meetings, presentations and lessons, whether in person or virtually, with these multitouch and stylus-enabled displays from Perceptive Pixel.